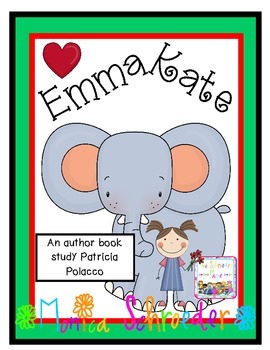 This file is a 10 page freebie that will take the story Emma Kate from your guided reading lesson into your Writer's Workshop mini lesson. It is aligned with Common Core State standards for 2nd grade. It is a fun way to introduce point of view to you students. 2.RL.6 It includes pre reading activities, during reading questions, & a post reading response sheet.